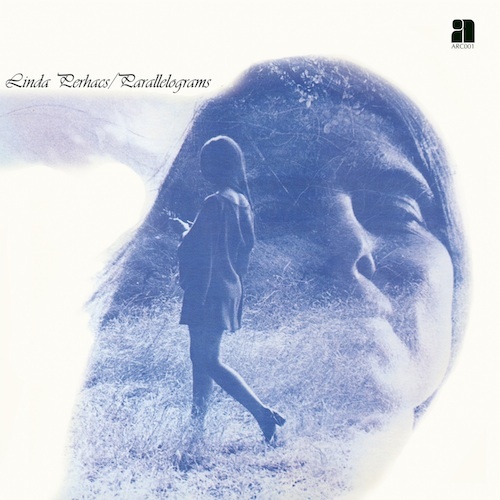 Originally released on the Kapp label in 1970, Linda Perhacs ’ sleeper psych-folk opus Parallelograms has enjoyed a perennial resurgence since it surfaced on collectors’ radar in the ‘90s. Gentle as it is deep, few records have been able to capture the emotional depth of a beautiful stranger’s mind on a breezy summer’s day, framed by deceptively deep arrangements and Ms. Perhacs’ lucid vocal delivery. Anthology presents the definitive version of Parallelograms, mastered from the original tapes and including a bonus LP of demos and interviews.